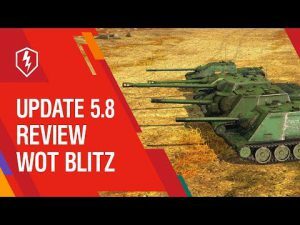 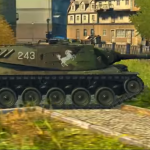 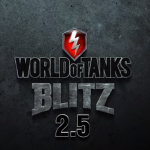 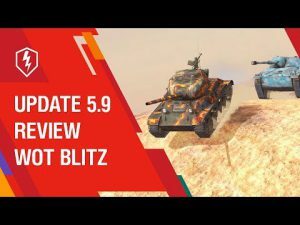 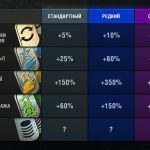 Update 3.2.2: Fix “crashes” | WoT Blitz 5.9 - Fan Site! 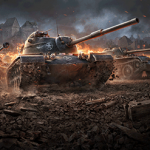 Today, developers have updated the game to 3.2.2. 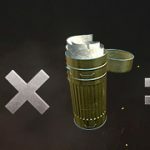 This update was created to correct the biggest bugs in the game at the moment. 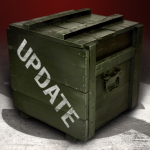 ⭐ version 3.2.2 is not required for download, but we still recommend that you install it and fully concentrate on the battles.